Music icons tend to influence a whole lot in trends for fashion, brand popularity and more. 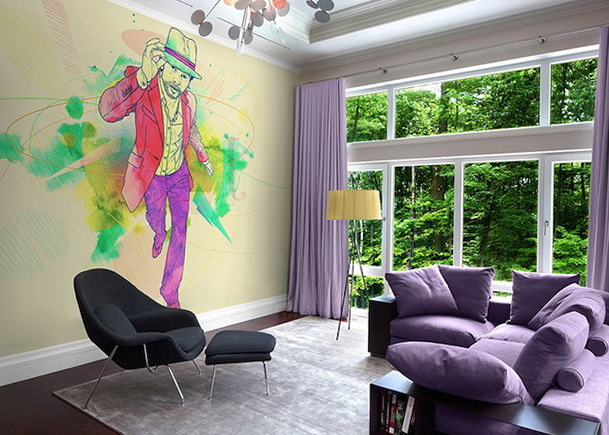 With old school posters slightly out of the equation when it comes to room décor; a wall mural that’s both inexpensive and beautiful will do just the trick.Pixers has their own line of “Musicology” wall murals to choose from, featuring the likes of Jay Z, Daft Punk, P!nk, MIA, Rihanna Jamiroquai and more. They can be ordered in vinyl and self stick options for easy installation. 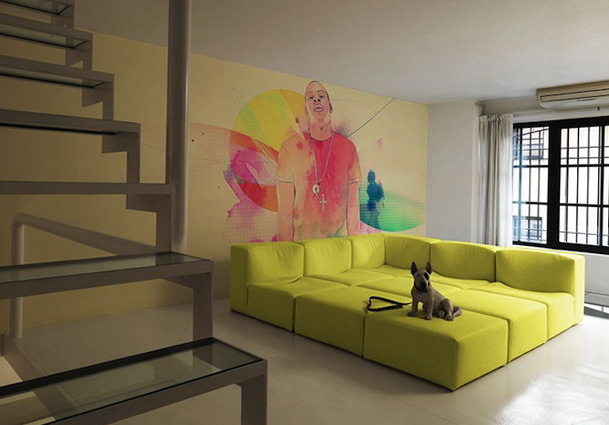 During the ordering process, you can customize your size and color filter to make your mural exactly to your specifications.